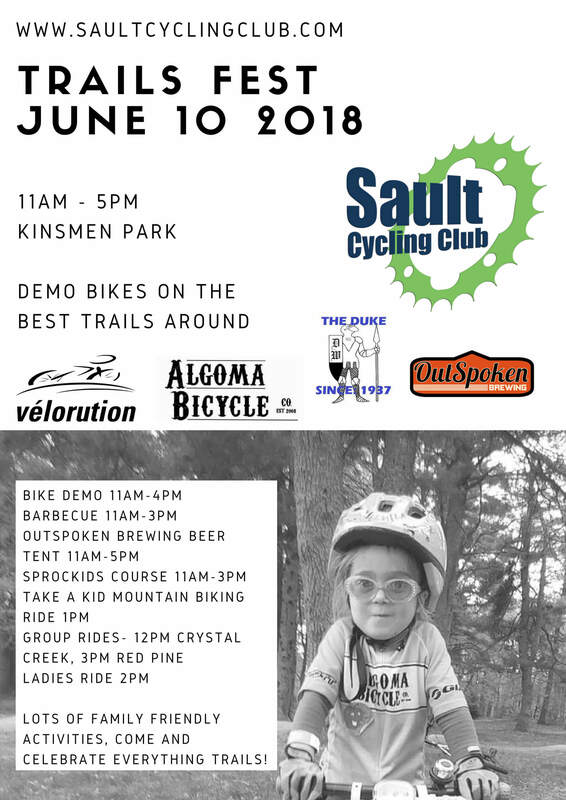 We have some great roles for those needing volunteer hours for school (what a great gig ride bikes and enjoy the party and earn volunteer hours!). Like one of the prestigious titles but not sure what it means? Volunteer and we’ll show you the ropes! 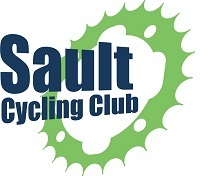 We need volunteers from about 10am to 6pm on Sunday June 10th, if you can help for an hour or more let me know, so I can add you to the volunteer roster, send me an email at Peter@SaultCyclingClub.ca. One of the most important roles this week is Promoter. 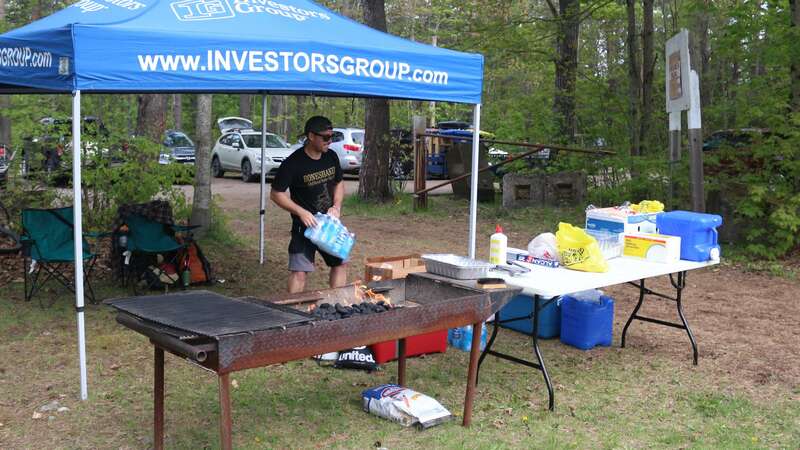 Please promote Trails Fest with your friends, family, co-workers, sports teams, random people on the street…. 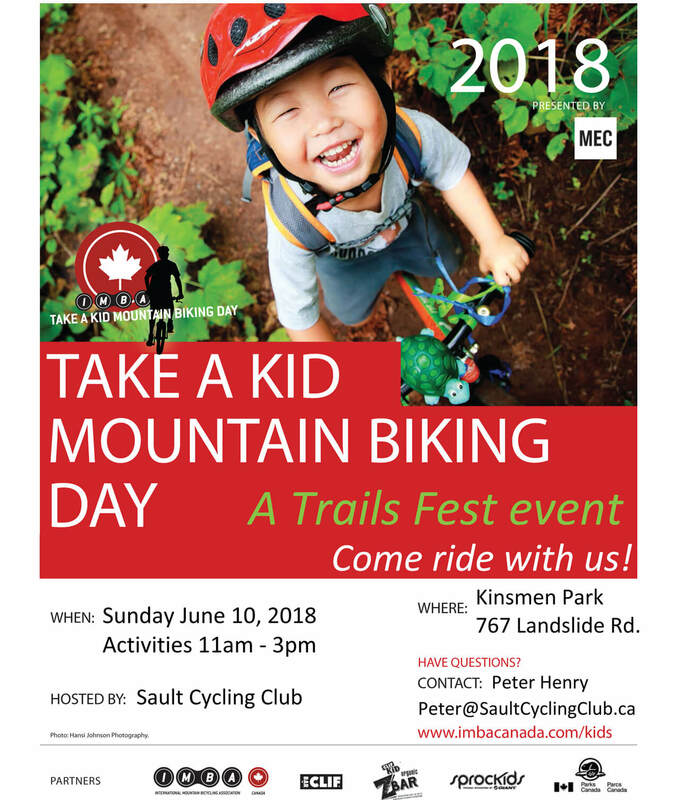 It can be as simple as printing these – Trails Fest Poster, TKMD Poster – and posting them at your work or a community bulletin board.